A musician and teacher who loves helping people to engage with their instruments better and fulfill their musical potential. Create the perfect atmosphere and add an extra dimension with some live classical guitar music. 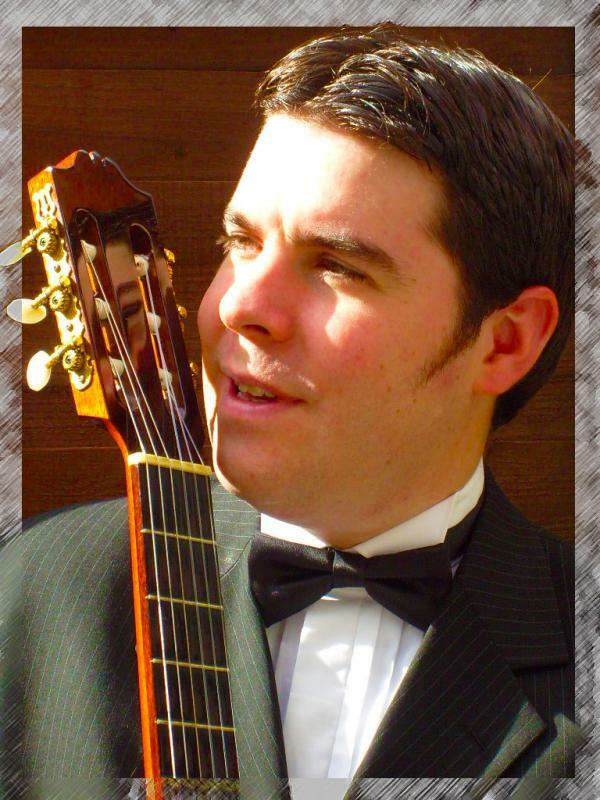 Mike Bethel is a professional classical guitarist based near Birmingham with a large and diverse repertoire that can be tailored to suit. Feel free to phone for information and booking details to help create that sophisticated ambiance to relax and entertain your guests.